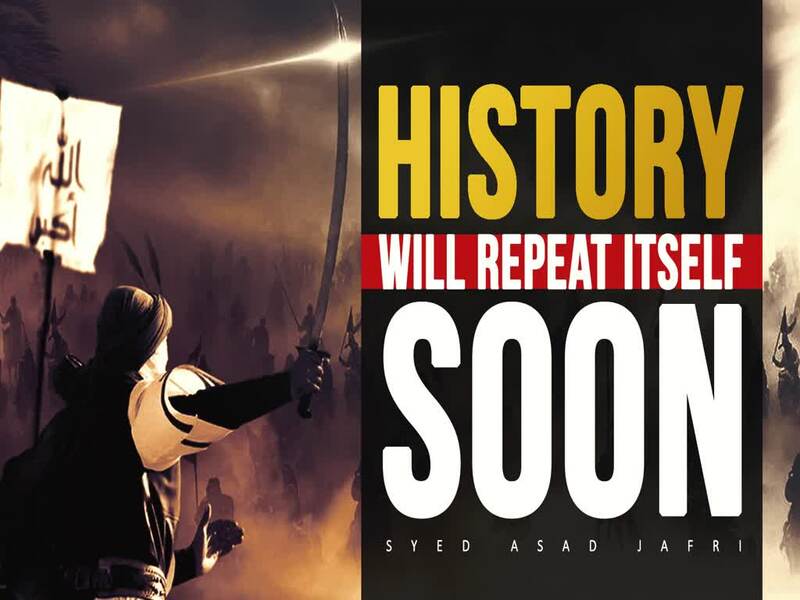 An incredibly eye-opening clip and timely reminder from Sayyid Asad Jafri. In Karbala, the forces of good met with the forces of evil. As history repeats itself, where will you be? Are you of the people of Medina? Or are you of the people of Kufa? It was the youth that helped drive this religion forward from the very start. It was the youth that helped revive and restore the truth. And yet, we may make the mistake sometimes of condemning the youth for the questions they ask. Sometimes we fail to see what Islam is. We must truly reflect: when the time of Imam Mahdi\'s arrival comes, will we be like the people of Kufa, who abandoned the Imam of their time? Or will we be of the people of Medina, who welcomed the Prophet (S)? And while you think about this, remember: Imam Husayn (A) didn’t only teach us how to die - but how to live.